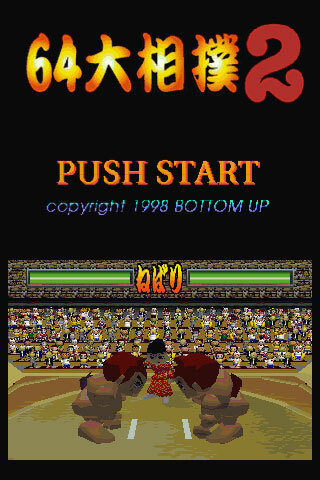 Big, chunky N64 polygon fighters the kind that made the format so endearing to fans clash in the ring complete with authentic referee and commentary. 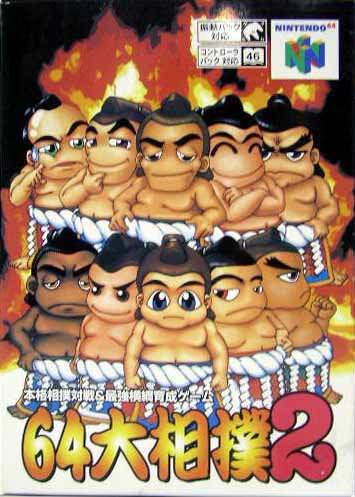 Also encompasses the wrestlers lifestyle choices in Goemon style scenes. Good use of the 'camera buttons' to react to your opponents moves. Second hand. Slight box discolouration on white of box with light wear near top flap. Couple of slight impressions on box and a small dent on reverse corner. Light manual cover impressions. Complete with registration card though it has a slight dog ear.